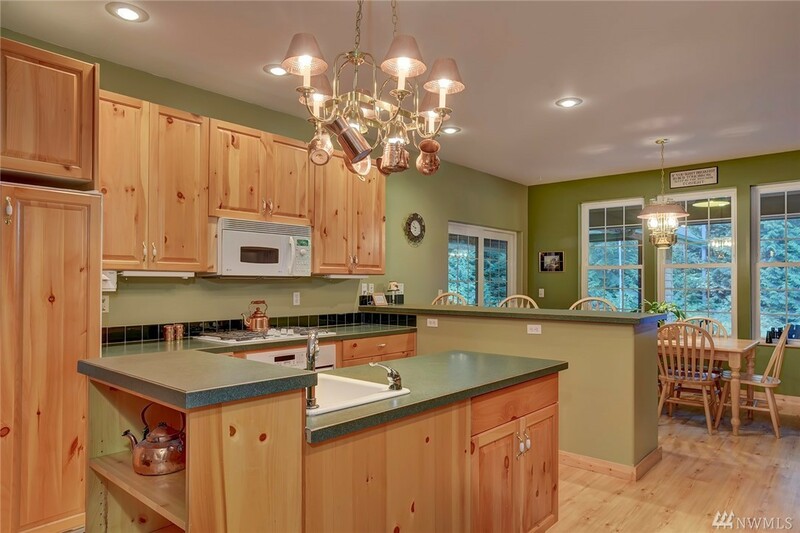 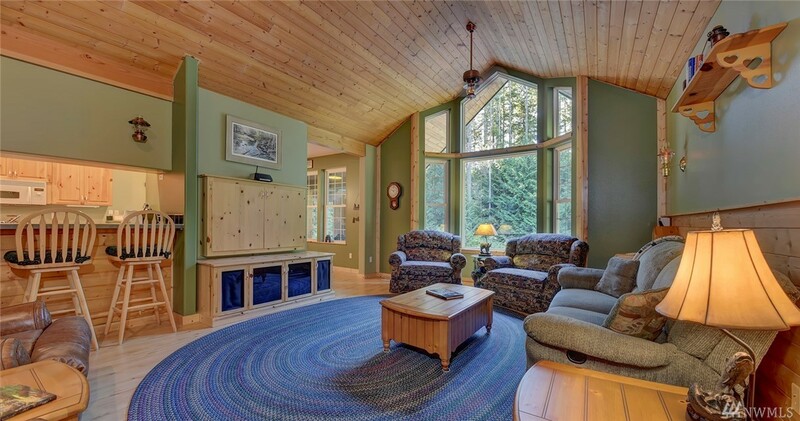 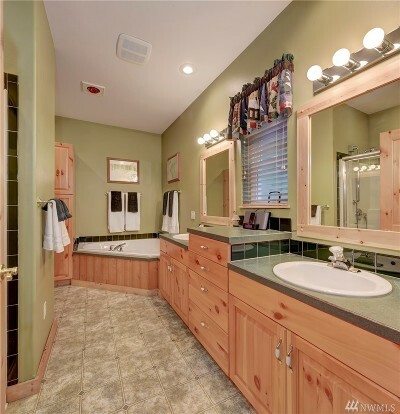 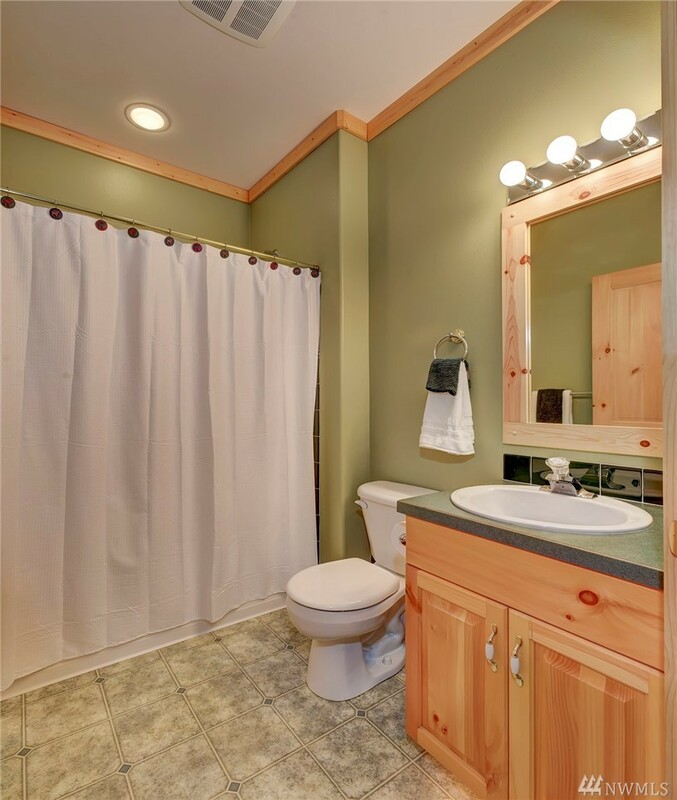 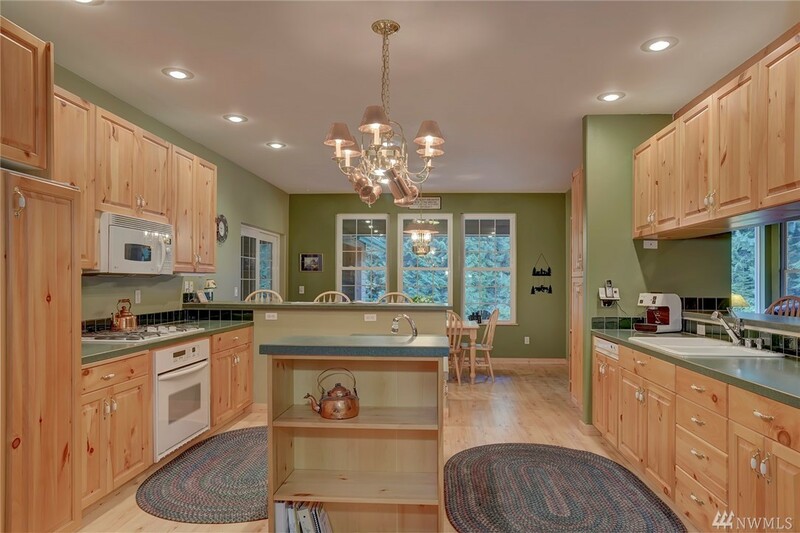 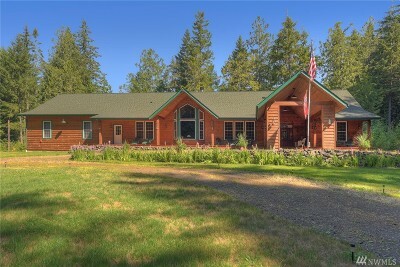 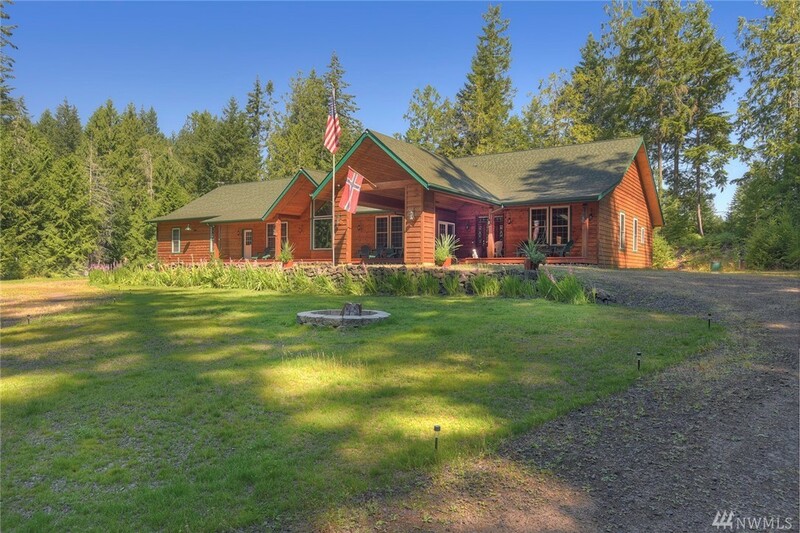 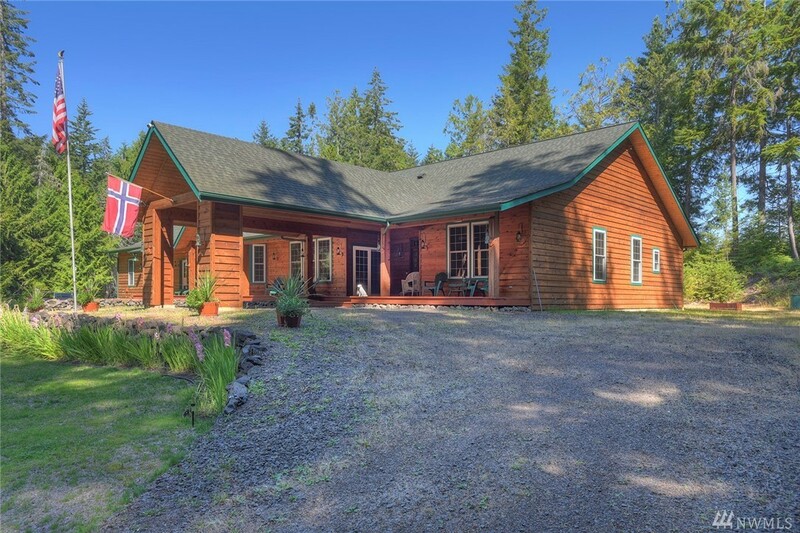 2,936 sq ft; lot: 4.62 acres - MLS# 1400051 Courtesy of John L. Scott, Inc.
An oasis of serenity:Located 5 min to downtown Poulsbo & 10 min to Kingston/Seattle foot ferry, this custom 2,936 sq ft, quality built, lodge style rambler, offers tranquility & peace. 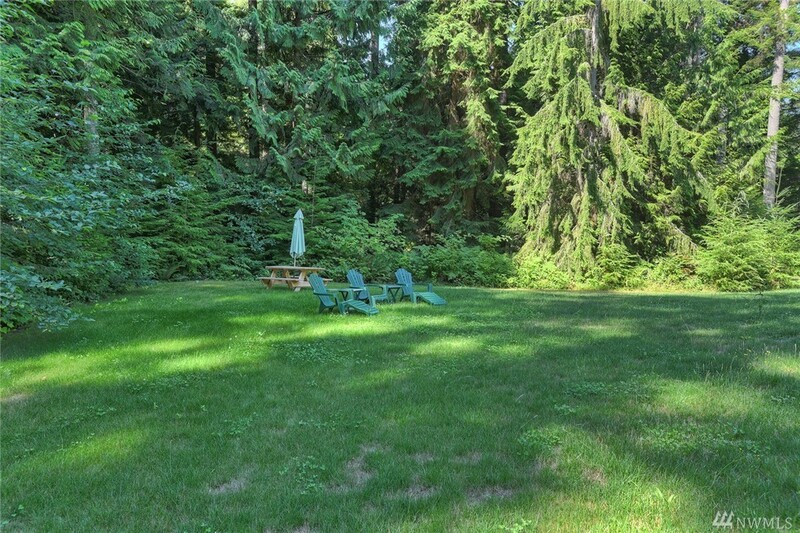 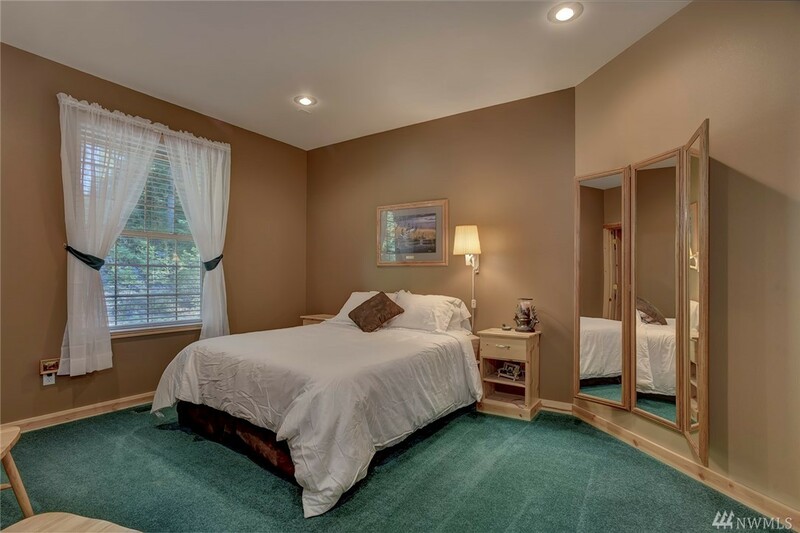 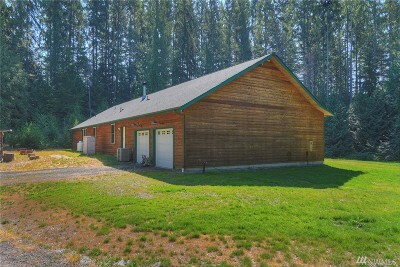 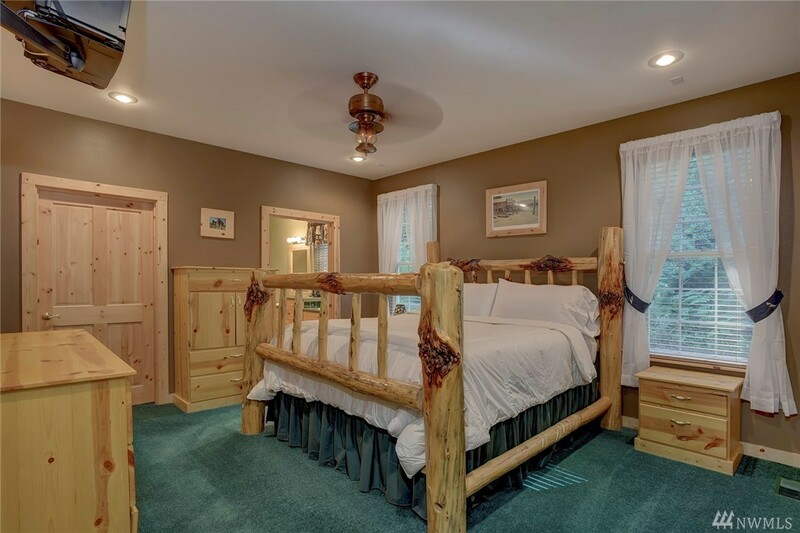 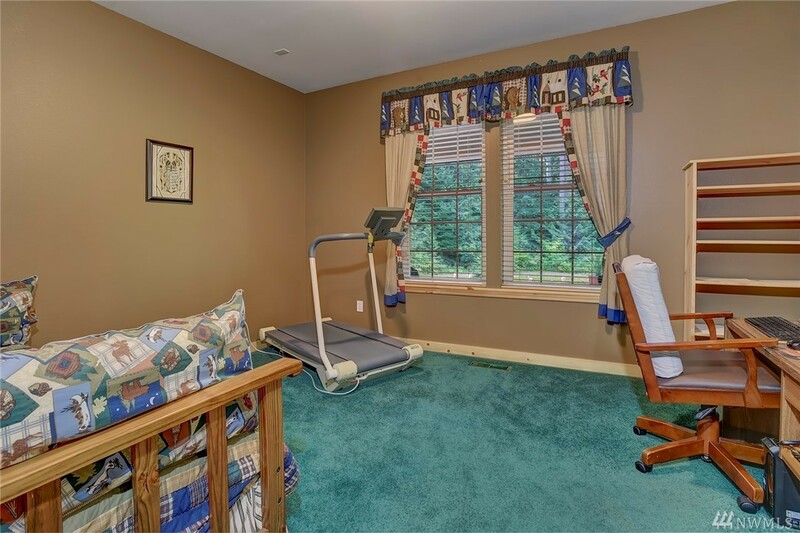 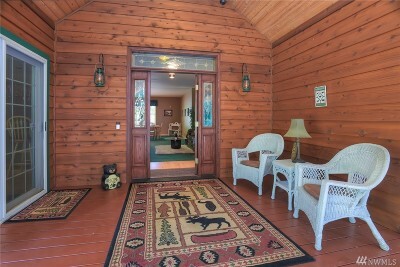 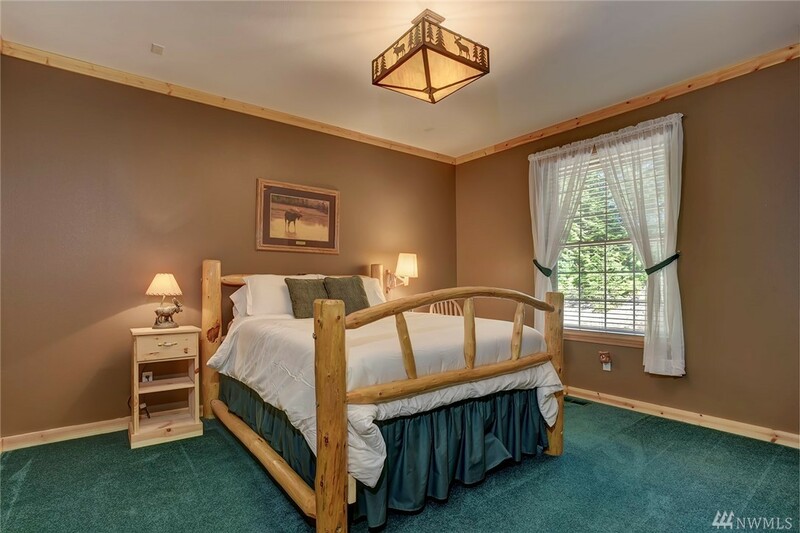 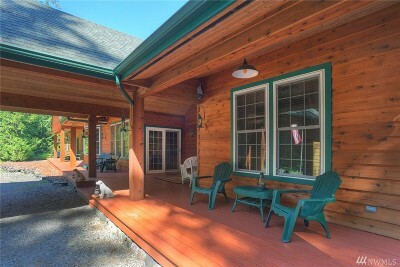 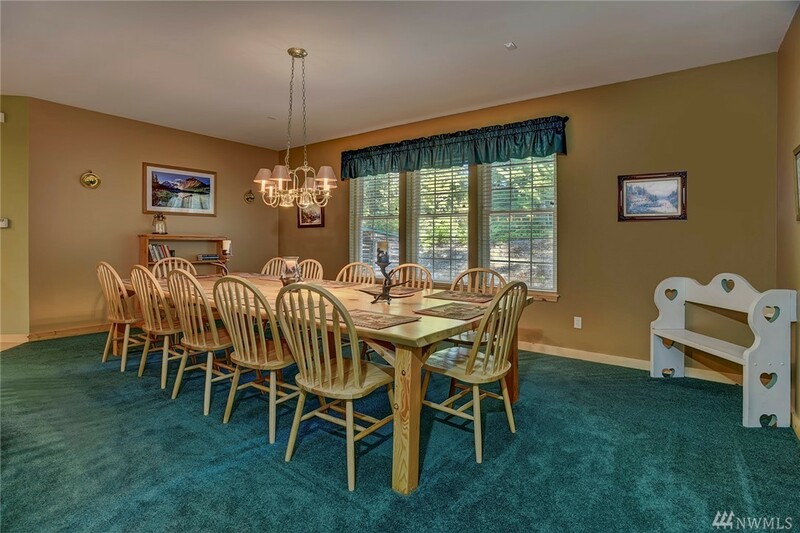 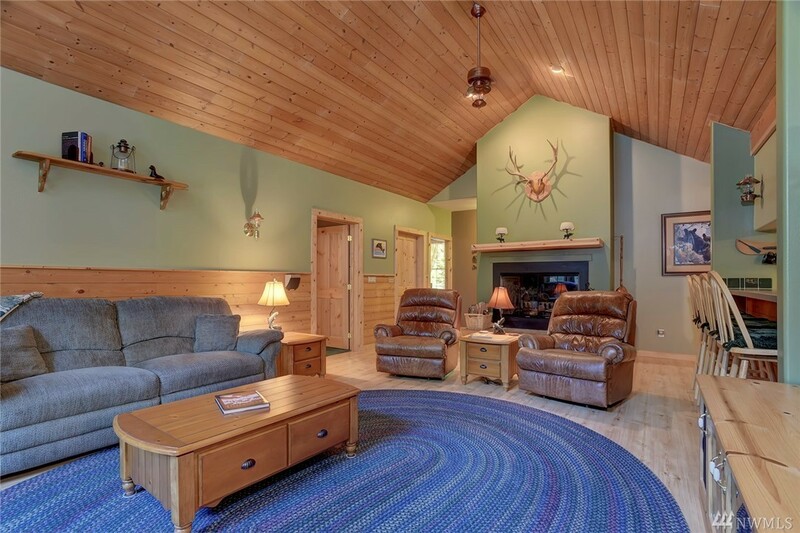 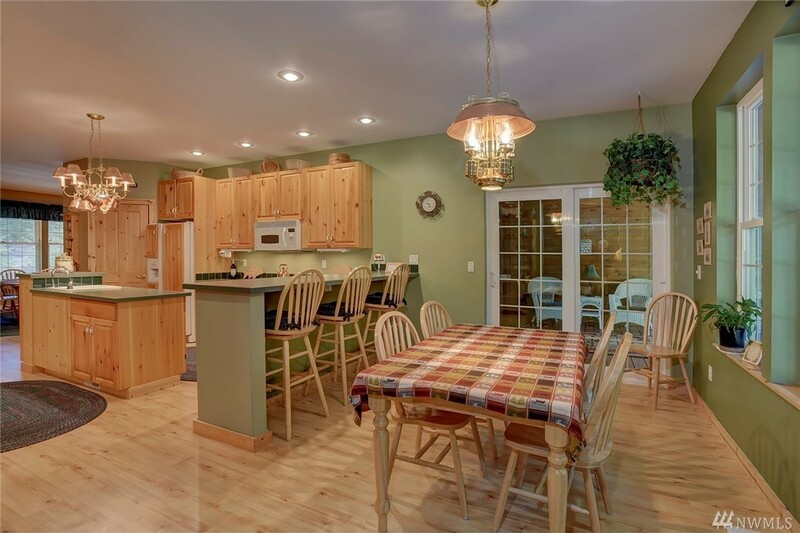 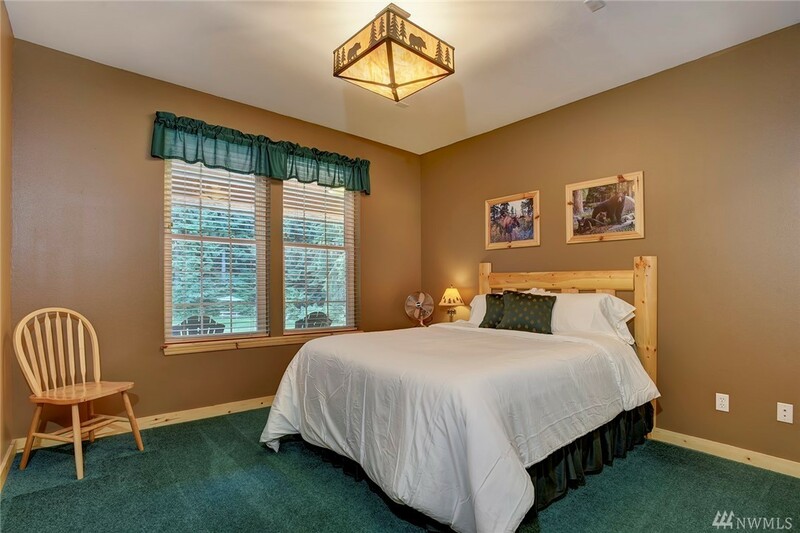 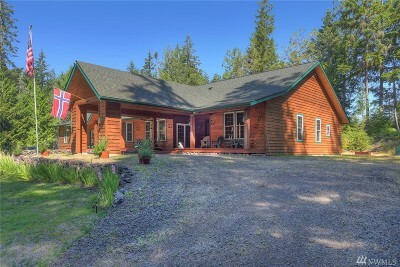 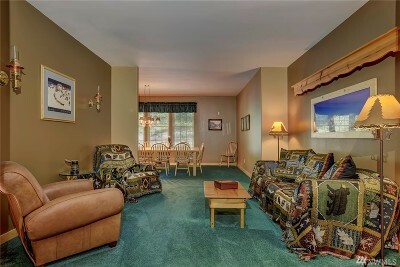 Set on over 4.5 wooded, private acres, it is a perfect place to relax, watch nature or entertain friends/family. 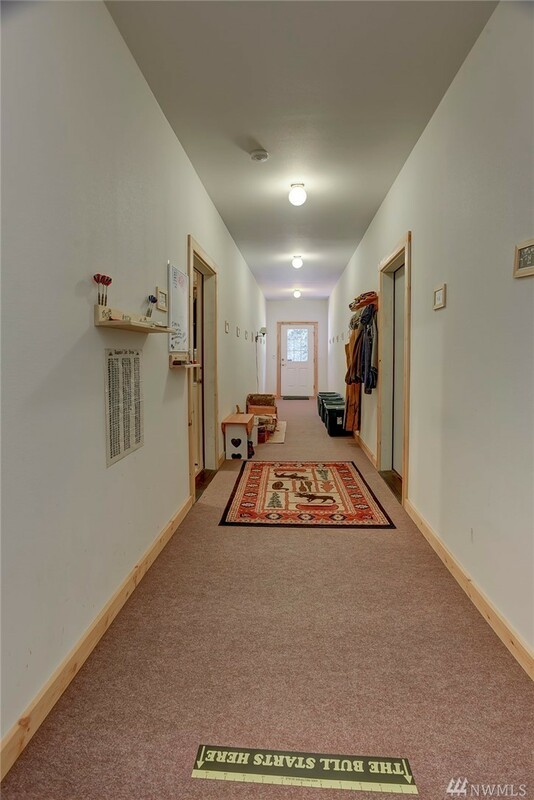 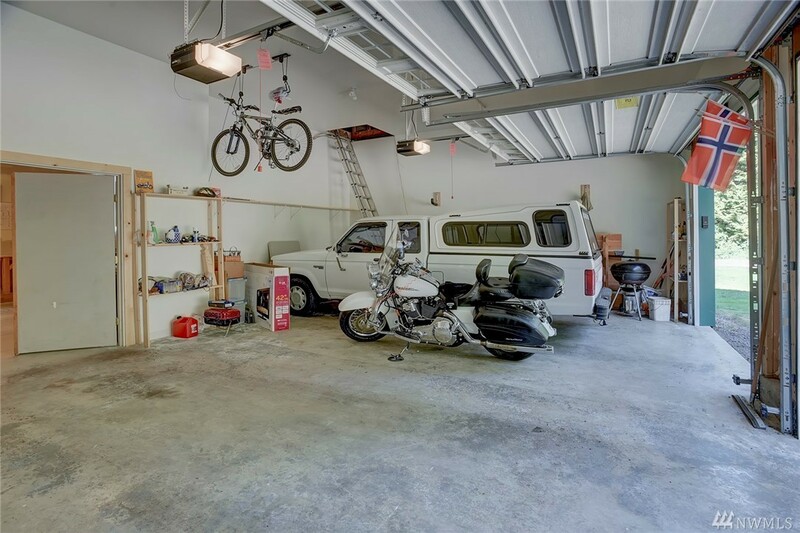 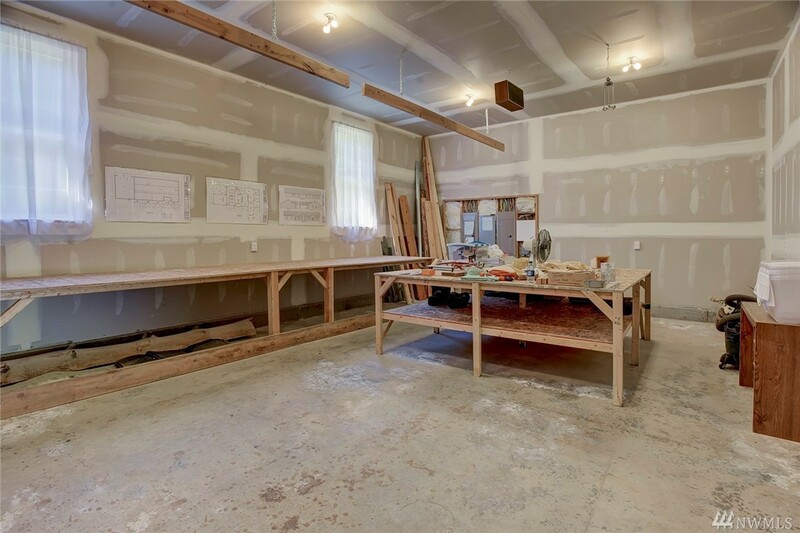 Not only does it boast 4 bdrms (2 master bedrooms) & 3 bths but it also has a 1,200 sq ft attached shop/garage with an additional 800 sq ft of space, above shop. 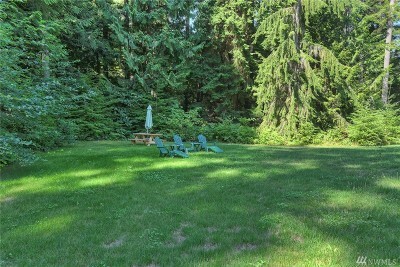 RV space with pwr/wtr & septic hook-up.